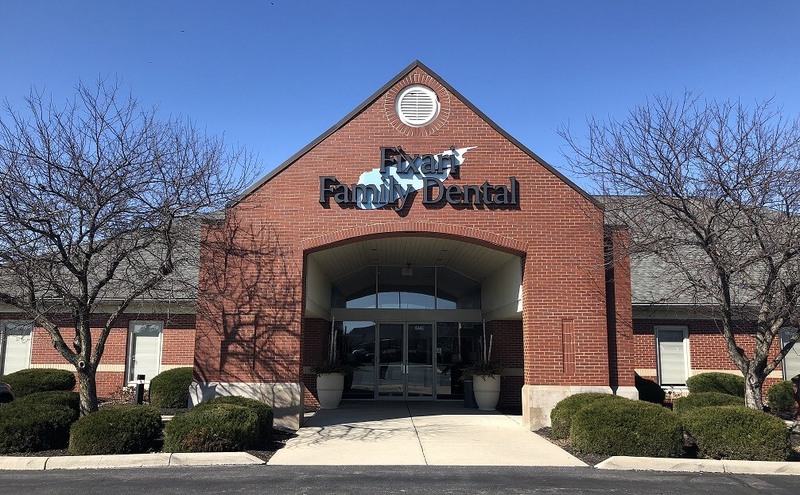 We have been providing top-notch dental care at our Columbus office location for several years now. We offer a wide range of general, cosmetic, and restorative dentistry services to our patients and their families. Dr. Shayne Fixari and Dr. Mark Fixari, along with our entire dental team love creating beautiful, healthy smiles. We want you and your family to look forward to world-class dental services, while you relax in our comfortable office environment. For patients with busy schedules, we offer same-day dental appointments so you can receive the dental care you need and deserve. Come see all that Fixari Family Dental offers so that you can start smiling with confidence! From Pickerington: Take OH-256 W/Hill Rd N and I-70 W to Kimberly Pkwy in Columbus. Continue on Kimberly Pkwy until you arrive at our office at 4241 Kimberly Parkway. From Reynoldsburg: Head west on Main St. Take Exit 43A to OH-317 S/S Hamilton Rd in Columbus. Take exit 107 from I-70 W. Follow OH-317 S/S Hamilton Rd and Kimberly Pkwy until you arrive at our office at 4241 Kimberly Parkway. From Gahanna: Take the I-270 S exit from US-62 W. Continue on I-270 S to Columbus. Take exit 107 from I-70 W. Follow OH-317 S/S Hamilton Rd and Kimberly Pkwy until you arrive at our office at 4241 Kimberly Parkway.